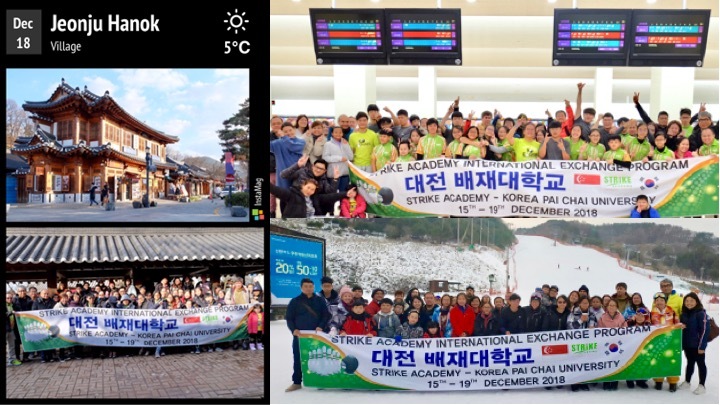 STRIKE bowlers participated in an Korean Exchange Programme from 15-20 December in 2018. 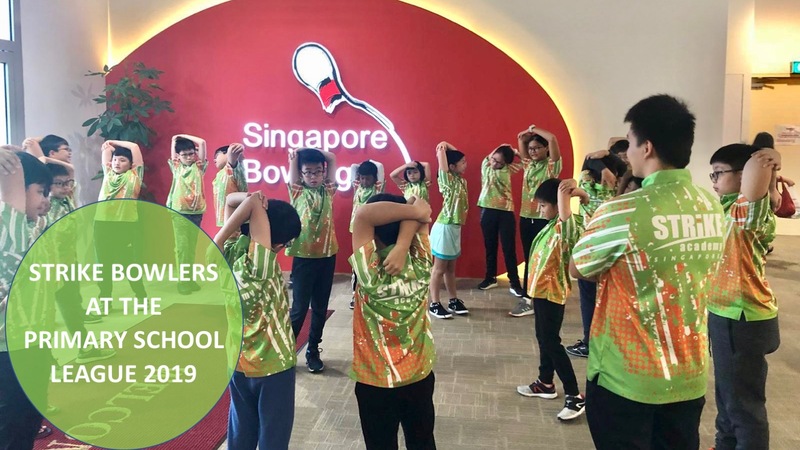 An unforgettable experience to train with bowlers and be coached by coaches from DAJEON. Make new friends and understand the discipline and culture that makes Korean such awesome bowlers. Many fun activities including playing "running man" with new found friends. Skiing in the MUJU resort and cultural immersion, dressing up in HANBOKS in the JEONBU village. Please contact siewhoon@strikeacademy.com to register interest or for more information about our next exciting Exchange Programmes.